Infinix Note 5 is the latest smartphone in the Note series that fans are eagerly waiting for. Well, the infinix Note 5 is out and here is the specs, features and the price. 1 Key Features and Specs of Infinix Note 5. 5 Price of Infinix Note 5. 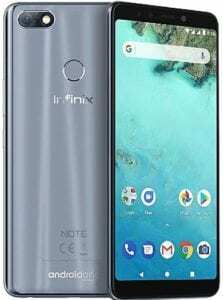 Key Features and Specs of Infinix Note 5. The Infinix Note 5 will come in 6.0 inches with a beautiful body design and it will carry similar features with its predecessor just that a little upgrade will be available on this model which can be the specs, camera, and the processor. The infinix Note 5 will come with a rear camera of 12MP on the back with another single selfie snapper of 16MP while the front screen will come in a bezel-less display. The 6.0 inches screen on the Infinix Note 5 will be boasting a high resolution of 1440×2160 pixels, and a pixel per inch density of over 402pp. On the processor, the Infinix Note 5 will still pack the same Helio P23 MT6763T processor with an octa-core that runs at a fast speed of 2.0GHz along with a RAM of 3GB and an inbuilt storage of 32GB while the Pro variant will be coming with 64GB of inbuilt storage. The infinix Note 5 will be powered by the latest version of Android 8.1 Oreo with Android One on top alongside a battery capacity of 4500mAh which is nonremovable and it’s said to come with a fast charging technology. 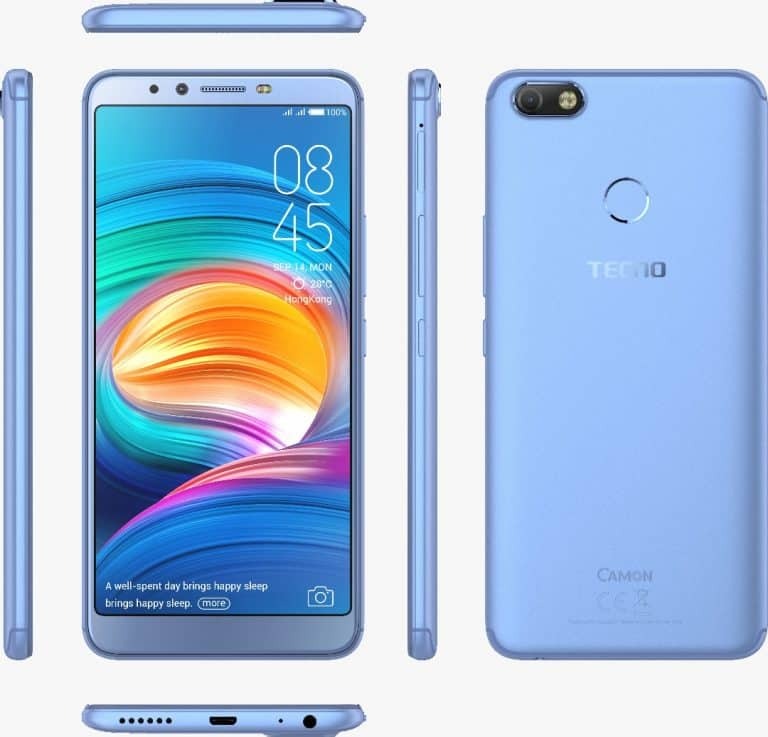 For security, there will be a fingerprint scanner and you can also get a face recognition features and for connectivity, the Note 5 and Note Pro will have a 4G enable network with WiFi and other regulars. Price of Infinix Note 5. The Infinix Note 5 will cost $169 and $199 respectively. In Nigeria, the Infinix Note 5 will sell at a price of 60,000 Naira to 70,000 Naira while the Infinix Note 5 Pro will cost 85,000 Naira to 95,000 Naira depending on your location in the country. 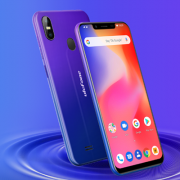 Tecno Camon X Price in Nigeria, Specs, and review. 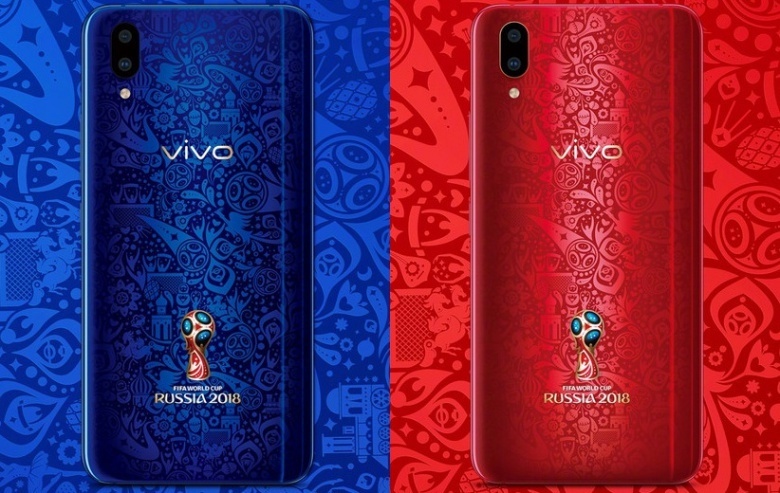 Vivo X21 World Cup Edition FIFA 2018 Launched in China [See the price and Review].